From 23rd to 25th June 2018 in Noli returns the historic Regata dei Rioni, including folklore, good food and lots of sea. In 1306 Dante Alighieri, on his way to France, observed from the heights of Noli, what was, at that time, a flourishing Maritime Republic. 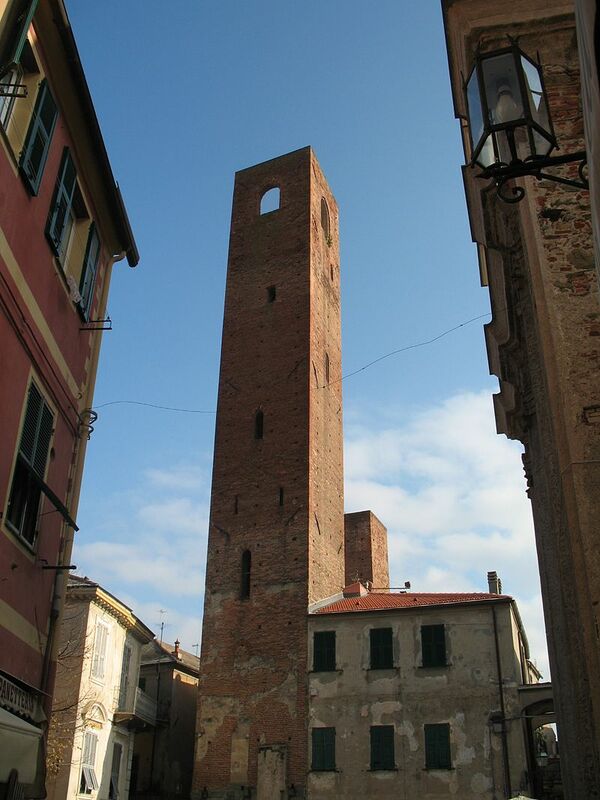 The panorama remained so impressed in the great poet, to remember him in the fourth canto of Purgatory, "Vassi in San Leo e discendesi in Noli" ... And certainly in the fourteenth century Noli was a flourishing and powerful city. Just as today it is a wonderful destination for those who love seaside tourism and the beauty of the Riviera di Ponente. From 23rd to 25th June the memory of medieval splendor will be at the center of a historical re-enactment with the ancient Palio dei Rioni. 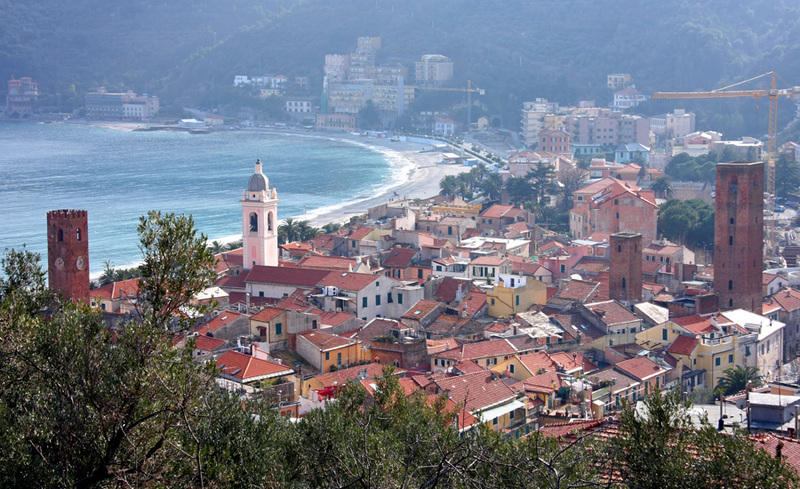 The gozzi (the typical Ligurian boats) of the four districts, Burgu, Ciassa, Maina and Purtellu, will run a regatta along a path of 1,600 meters, on fractions of 400 meters and three turns of buoy. Before and after the challenge an evocative historical procession of medieval costumes will anticipate the race and accompany the rowers and helmsmen in Piazza Chiappella, for the blessing of the crews and for the draw of the race lanes. In front of so many inhabitants and visitors the four boats will challenge, trying to win the coveted race. The beauty of Noli is all in its essence that combines a seaside holiday with a historicity full of evocative suggestions and charm. The Romanesque church of S. Paragorio, the wide and eloquent traces of a great past, together with the fishing tradition, represent only an advance for a fascinating holiday. A unique country that opens up to international and cultural tourism with exclusive opportunities and with a hinterland made of intact places: the hamlets of Tosse and Voze, enchanted villages remained intact over time. The "fifth maritime republic" is located in the imbayment between Capo Noli and Punta del Vescovo. 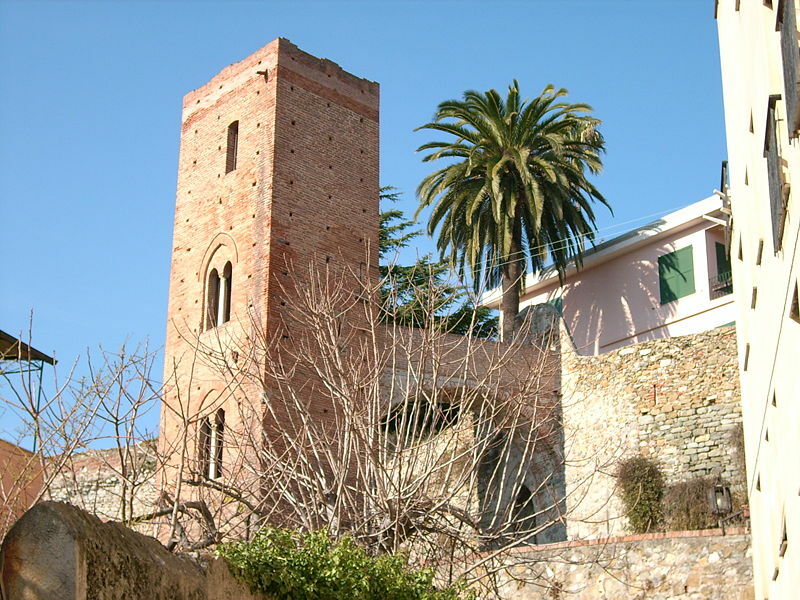 From documents of the eleventh century, after the destruction of the Lombards in 641, the village of "Naboli" was rebuilt near the sea. The first Crusade (1097) ensured Noli political and commercial privileges from the king of Jerusalem. 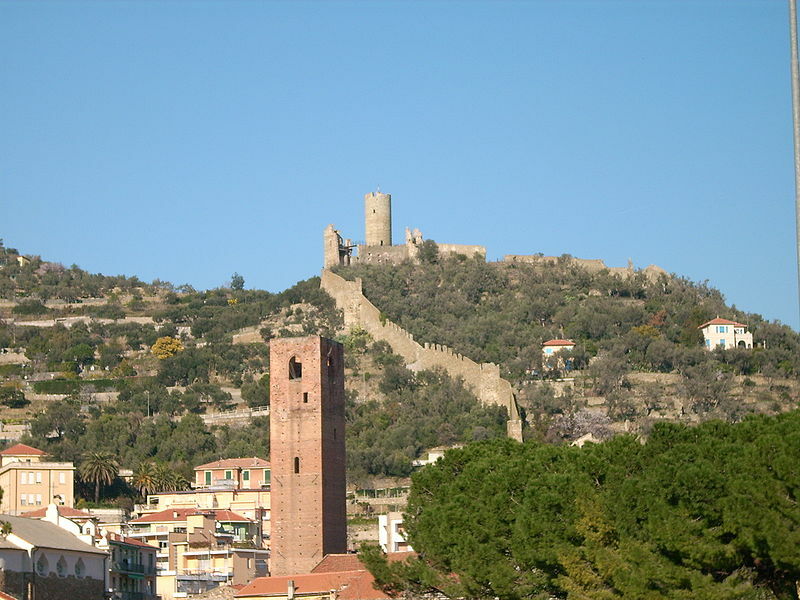 It was a fief of the Marquises Del Vasto of Savona until 1187, when it reached autonomy. Enriched by commercial traffic, it became a Republic and in 1202 it allied to Genoa. In 1239 it became a city and a diocese and independence lasted until 1797, the year in which it underwent the Napoleonic invasion. 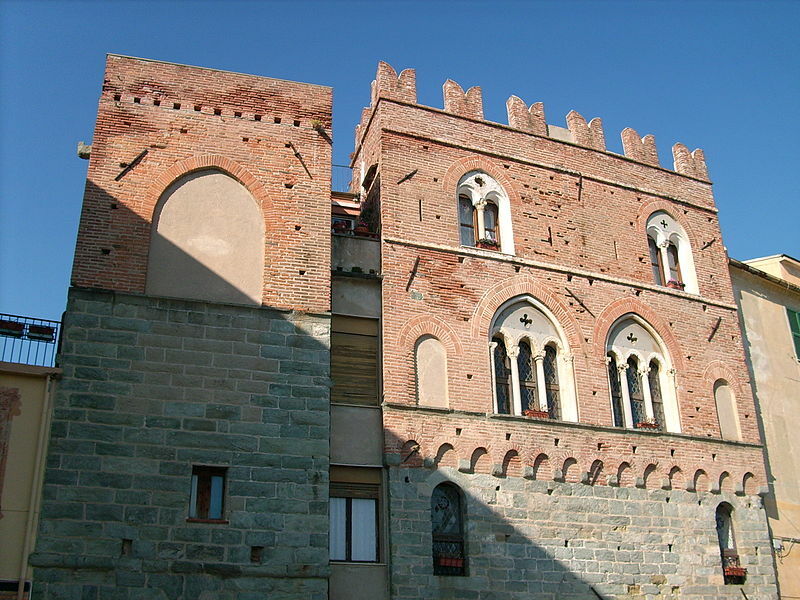 In the medieval old town there are many interesting buildings: the Viale Salvarezza palace, the Pagliano house, the Canto tower and that of the Town hall (among the last survivors of the seventy-two towers of Noli), stretches of the city walls and the castle of Monte Ursino (12th century) , which, according to legend, inspired Dante to describe the Purgatory. 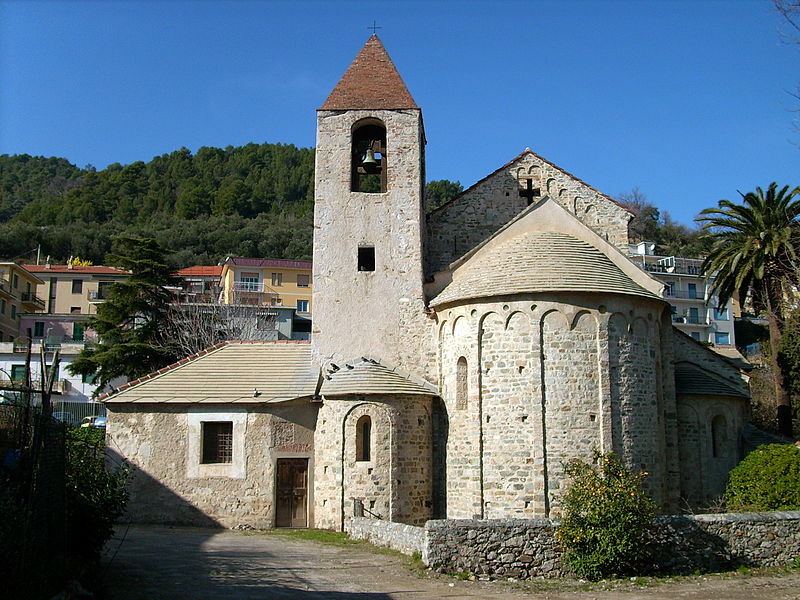 The cathedral of San Paragorio, emblem of the Ligurian Romanesque, dates back to the 12th century: outside medieval tombs and decorations with Islamic majolica tiles, while inside, among the most interesting objects, the wooden copy of the Volto Santo di Lucca, a bishopric lectern (thirteenth century) and fourteenth-century frescoes. The relics of Sant'Eugenio, patron saint of the city, are preserved in the thirteenth-century cathedral of San Pietro (revisited in the seventeenth century) along with the treasure. In addition to tourism, fishing has remained one of Noli's main activities, while the production of wine and oil is falling. Fish dishes are the typical dishes to be served with wines from the hills of the Nolese area: marinated fish, grilled stuffed cuttlefish, "gianchetti" and "tortellasso" fritters. In Noli, birthplace of Antoniotto Usodimare (1415-1461), the navigator who discovered the islands of Cape Verde, Giordano Bruno taught geometry and cosmography between 1576 and 1578.